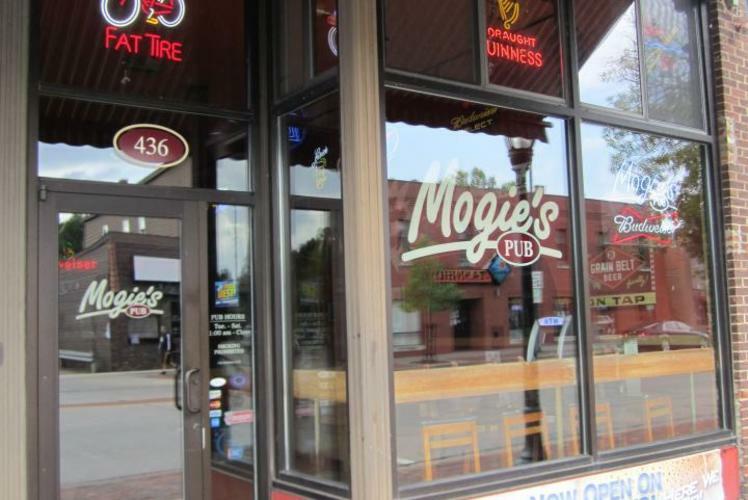 Mogie's Pub is Home of Eau Claire's greatest burgers. 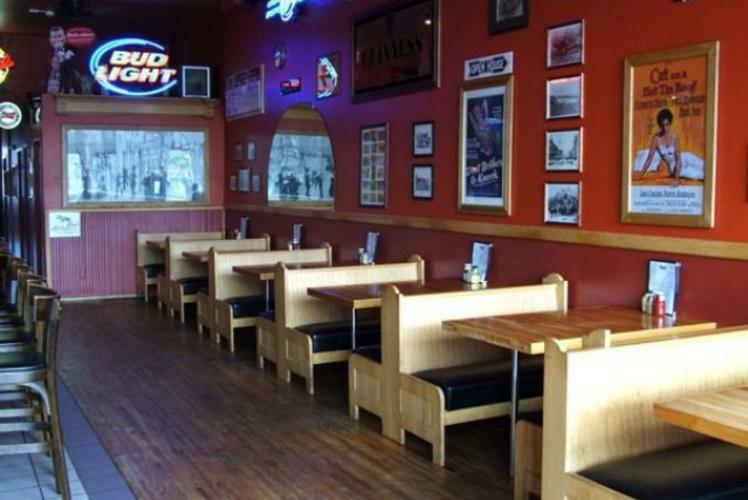 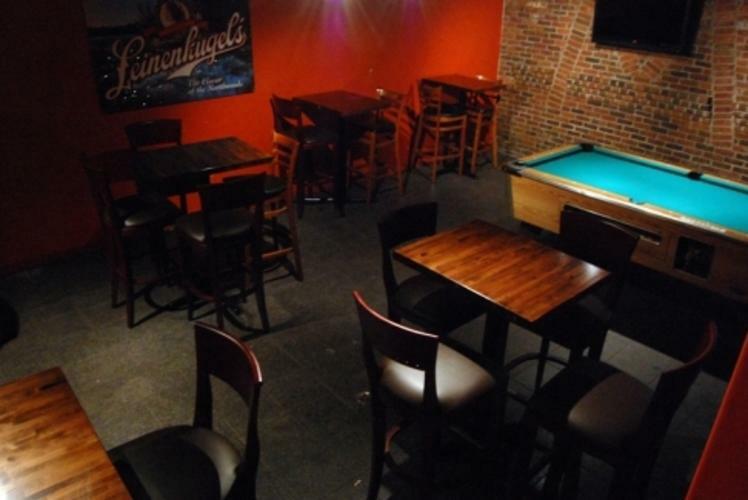 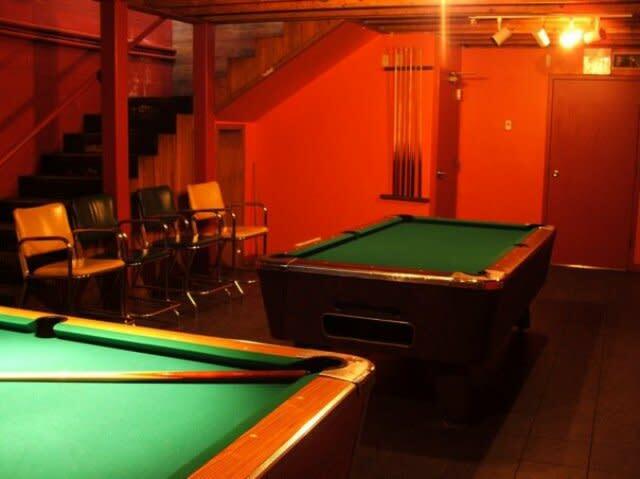 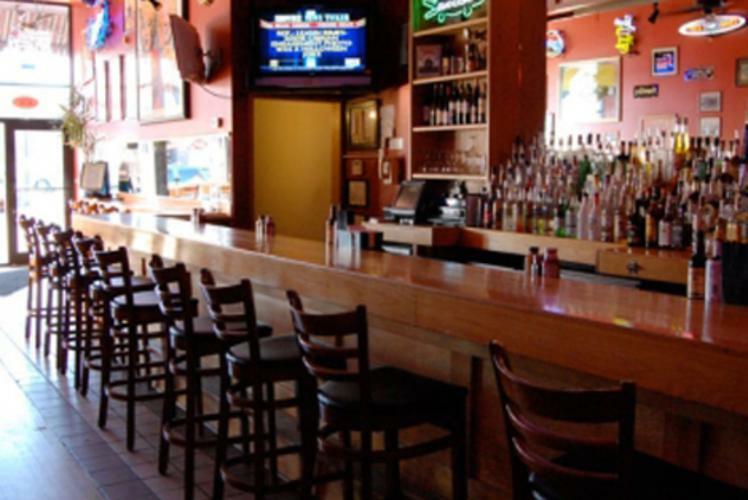 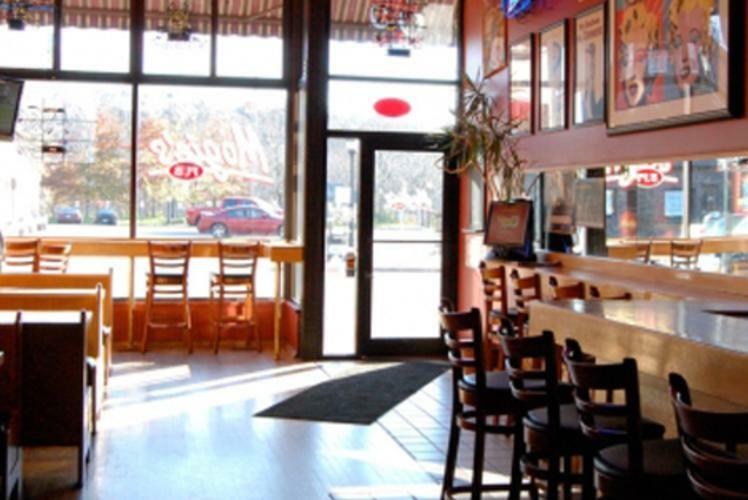 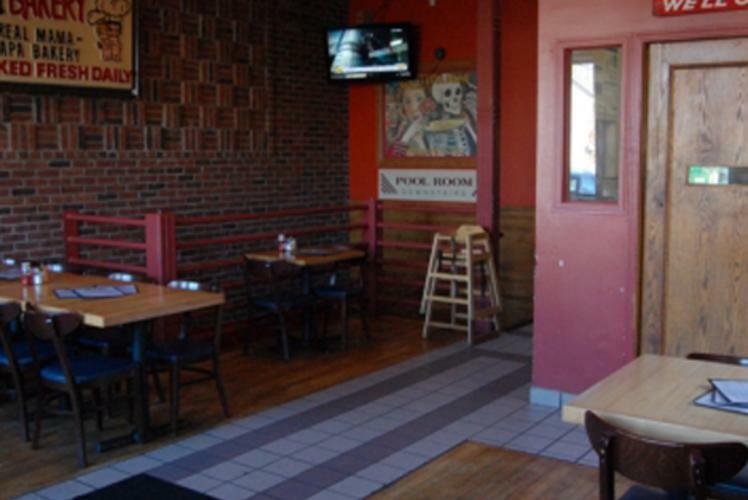 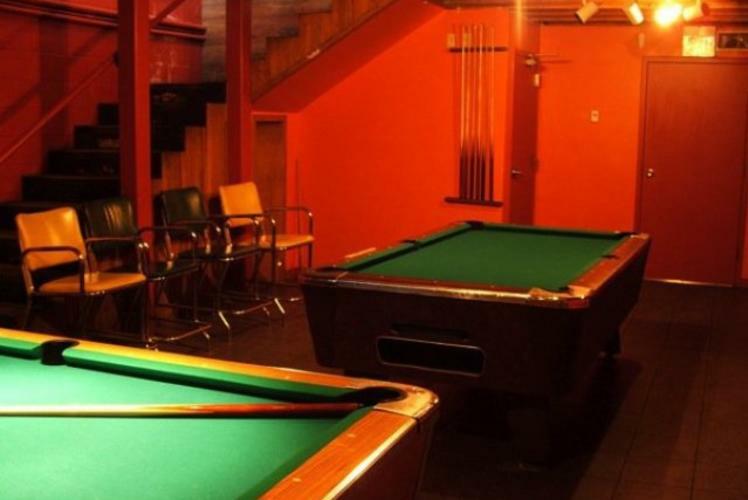 They offer fun, casual atmosphere, 17 tap beers, full bar, and televised sporting events. 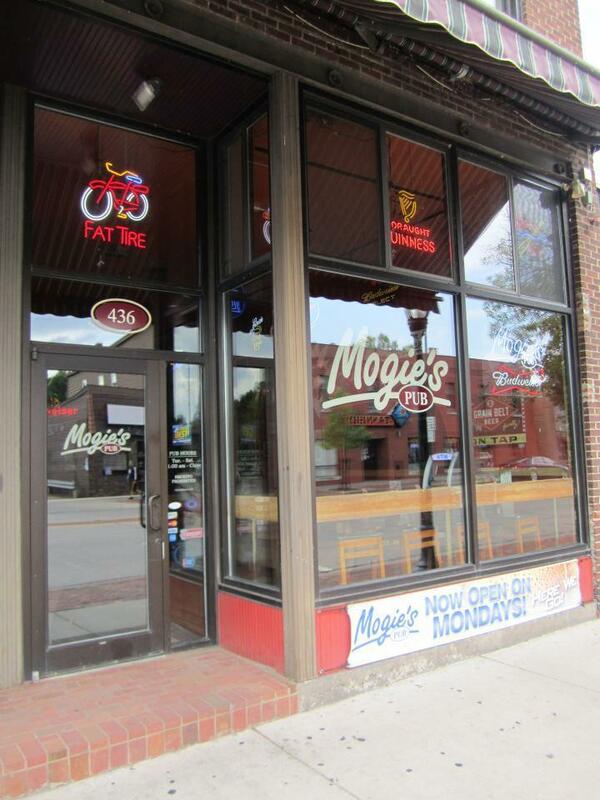 Located on historic Water Street. 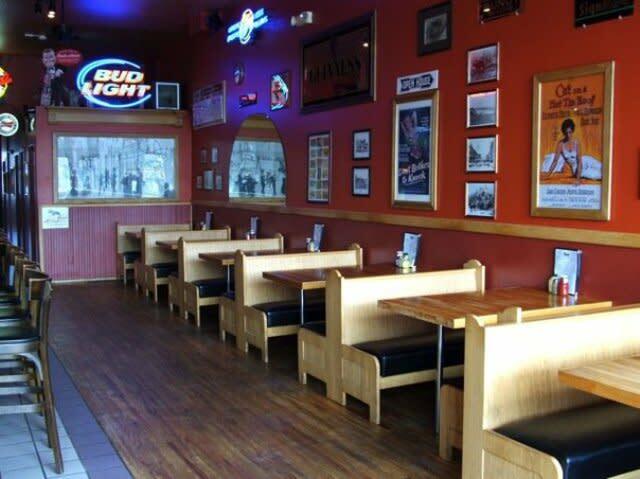 Dine-in or carry out. 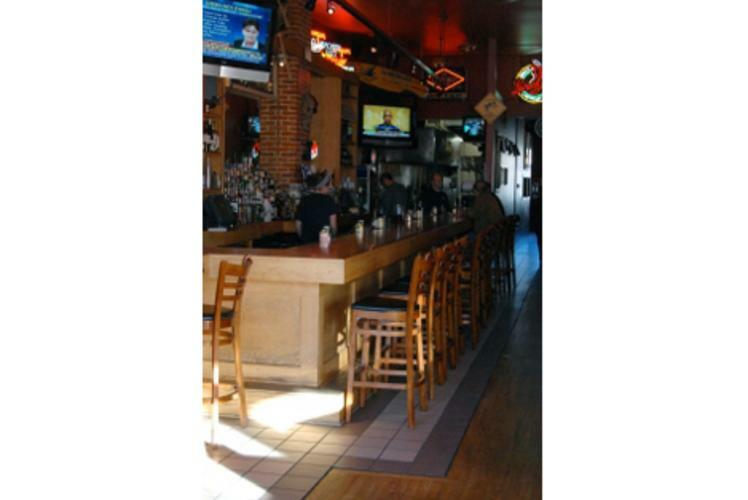 Open Monday-Saturday at 11:00 a.m.
Thursday is happy hour all day!